After recognizing a need for more welcoming, inclusive programming, the YMCA of Greater Vancouver is bringing together Indigenous youth, settlers, and newcomers to build relationships, and share, develop, and put new ideas into action. The YMCA will be hosting a four day leadership conference, the Y Nexus program. 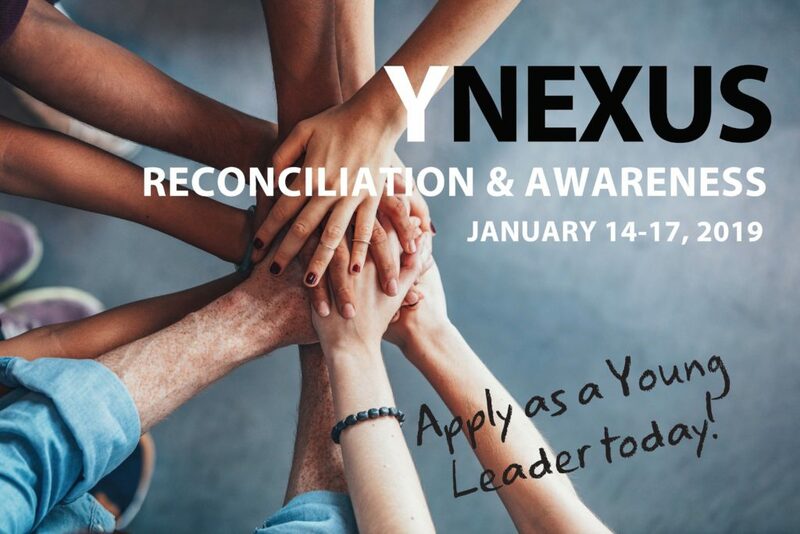 The Y Nexus program rooted in reconciliation, for young community leaders between the ages of 18 and 29. It will be taking place from January 14th to 17th, 2019. The program is rooted in reconciliation and awareness of Indigenous ways of being. You will be given the space to share knowledge from your community, and develop new perspectives on leadership and inclusion. Develop your leadership skills, build community, and share knowledge. During the Y Nexus program, you’ll have the support of an Elder, as you develop and try out new strategies to form collaborative relationshisp between Indigenous and non-Indigenous communities. Activities will include discussions, workshops, keynote speakers, and educational activities. You are invited to come prepared to share your own experiences and knowledge, and are recognized as an expert on how the communities you’re a part of experience barriers.